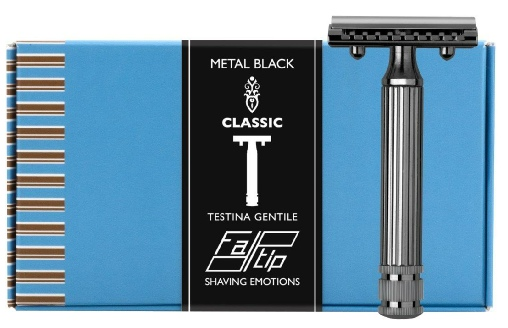 Fatip Gentile Black safety razor are excellent Italian razors . 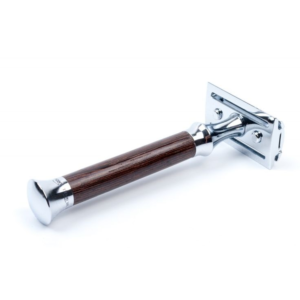 It’s a very sturdy and well engineered piece.The Gentile is also a very safe shave due to It’s non aggressive design, which makes this a great beginner razor. These well made reasonably priced razors are a good option for someone who wants a safer shave. The Gentile Is named very aptly as it shows very little blade. This gives the shaver lots of control. 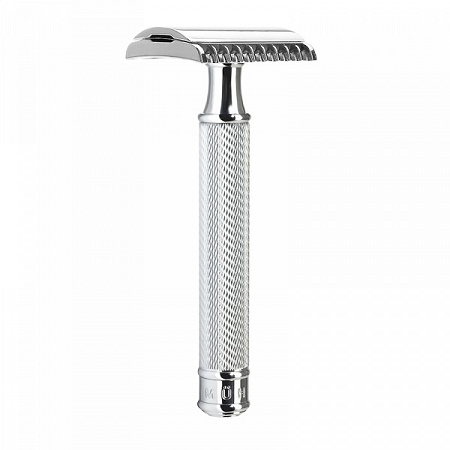 Also the short length of the razor handle Is perfect for moving this safe razor, quickly round the face. The razor is also die cast zinc, so the body and head are made In molds at the factory in Italy. This Is a relatively unique way to make razors. 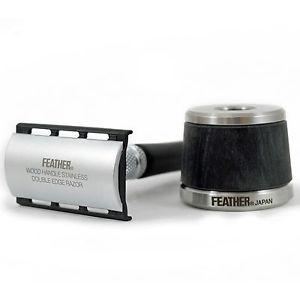 Allowing for a quick manufacture process, which makes the Fatip Gentile Black safety razor. It’s affordable price for It’s high quality design and function. You will need to purchase some razors with it, as It doesn’t come with any free. 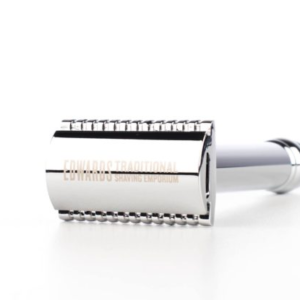 Although we have over 8 different brands that would fit this great razor. Technique is important with a razor like this. Why not have a look on our blog, where we have a great deal of information on shaving with one. For some people this razor Is a little light In aggression. Some people with lots of growth and also shaves Irregularly may want to look at the Gentile’s bigger more aggro brother the classic. Attached Is a link featuring one, also coming In black or gold or chrome. Shaving style Is pretty lenient with the Gentile Fatip although we always recommend small strokes with plenty of lather and a decent brush. The Gentile has a very traditional design for example the linear form on the shaft.